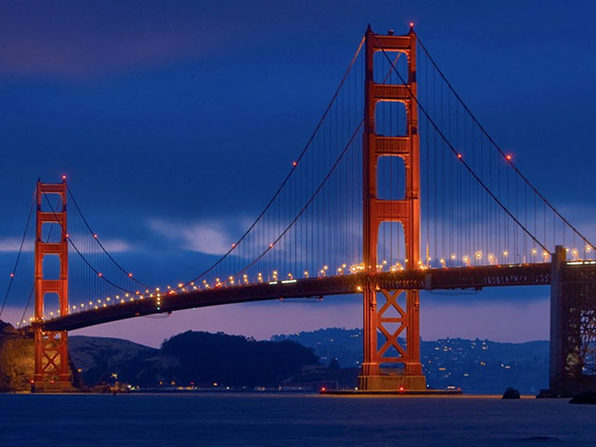 Just as Hollywood implies celebrity, Silicon Valley is synonymous with innovation. Attracting the greatest business minds in the world, Silicon Valley is the world’s startup epicenter. Now, creativeLIVE offers you direct access to the pioneering minds behind this powerful community. Whether your business employs one person or fifty, you’ll learn how to survive, grow, and thrive directly from entrepreneurs who have done just that. 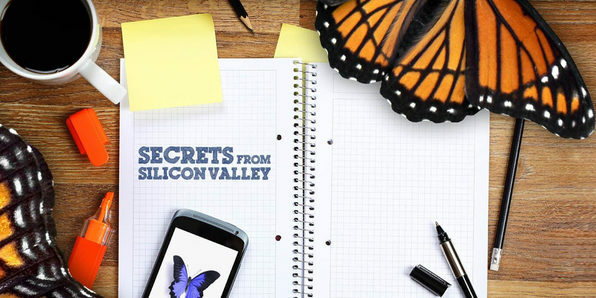 After two days of unprecedented access to the secrets of Silicon Valley, you will understand the strategies behind the greatest success stories of our time. This course features insight from Tim Ferriss, Nirav Tolia, Chris Guillebeau, Glenn Kelman, Toni Schneider, Pamela Slim, Reid Hoffman, Ben Casnocha, Gary Swart, Spencer Rascoff, Sarah Leary, David Goldberg, Guy Kawasaki, Megan Smith, and Niniane Wang. For more information on this course and its instructors, click here.